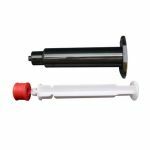 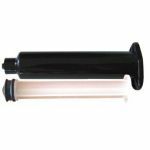 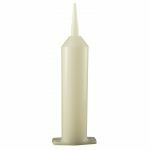 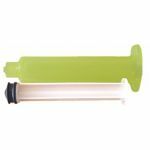 Jensen Global Manual Syringes consist of a barrel, stopper, and plunger for manual deposit of materials. 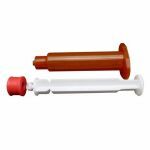 Manual syringes are available either assembled or unassembled and will work with all Jensen Global dispensing tips. 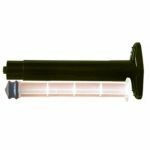 The size of the syringe is measured in cc's or ml's and range from 1 cc to 50 cc. 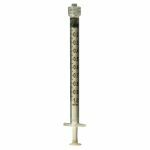 Jensen Global Manual Syringes 1 cc Manual Syringes, 3 cc Manual Syringes, 5 cc Manual Syringes, 10 cc Manual Syringes, 20 cc Manual Syringes, 30 cc Manual Syringes, and 50 cc Manual Syringes. 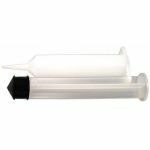 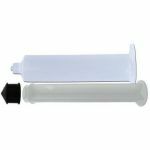 Purchase Jensen Global Manual Syringes Today!